Two back to back articles from two different sources talking about Tesla’s high employee turnover rate is a bit of a coincidence, isn’t it? But both Business Insider and CNBC published pieces about how many employees have quit Tesla over the past months. On the surface, it appears that senior executives are leaving the company in droves and that this is somehow causing instability within the company, but is that really the truth of it? The first aspect of this that I’d like to highlight is employee tenure. Did you know that the average tenure of an employee at Google (Alphabet) is 1.1 years? And that’s at a company known for its employee-focused culture, a median pay of $107,000 and an employee satisfaction rating of 84%! Amazon is another great example. Median salary $93,200, satisfaction 71% and a median tenure of 1.0 years. It’s not just the tech industry, either. Insurance companies typically have high employee turnover rates, with one of the largest – Mass Mutual – having a median tenure of 0.8 years. The point of highlighting the spread of tenures is to show that Tesla is not an oddity with serious HR issues – even considering the spate of senior positions becoming vacant. People come, people leave. Tesla is no different in that respect. They have an average pay of $92,000 and a median tenure of 2.1 years – that’s better than Amazon and Google by a wide margin: almost double. One valid counter-point is that many of these departures have been under the guise of leave of absence. Another is that the work environment at Tesla is possibly much more stressful because of its demanding CEO, Elon Musk. One of the reasons the company’s solar installations facility at Gigafactory 2 in Buffalo only has one product color released is Musk’s exacting demand for esthetic perfection. That quality of his has a good side in that Tesla’s Model 3 has won several design awards and is one of the safest sedans in the world, quite possibly because of his pursuit of excellence in everything. So, highlighting exec departures only serves to push the panic button with the company’s investors. Instead, if you take a balanced view of things, you get a much more reasonable view of the situation. 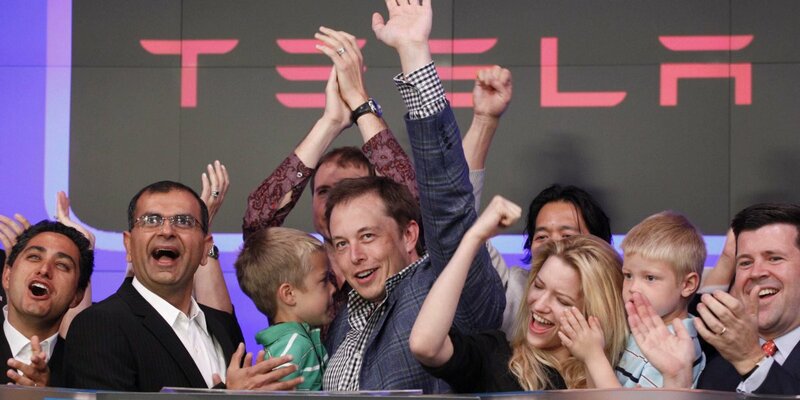 Tesla is a high-pressure company with a demanding boss, no doubt. But to paint a picture that the company is unstable because of employee exits is inappropriate and irresponsible. There are still people working at Tesla after several years with the company, and it’s clear that Tesla values high performance – like its EVs. The email that Elon Musk sent to his employees earlier this week highlights how contribution is valued at the company. Make sure you read the part about promotions. It should be an eye-opener.